Afghan premium quality; that is what the Northern Lights is without any doubt. So, Asian and we know what this means; the mouths of the indica fans already start watering! Both indoors and outdoors (provided the climate is Mediterranean) these weed seeds provide excellent cannabis whereby the sweet, powerful buds contain a promising THC-content. Northern Lights historically has good papers: well-known varieties such as Silver Pearl and Shiva Skunk are using the genes of this type. This means you should buy and grow these weed seeds! Especially when you realise that these Northern Lights cannabis seeds have some other interesting properties: they are feminised which means there are no intrusive males intervening with the valuable females, and they are Automatic! 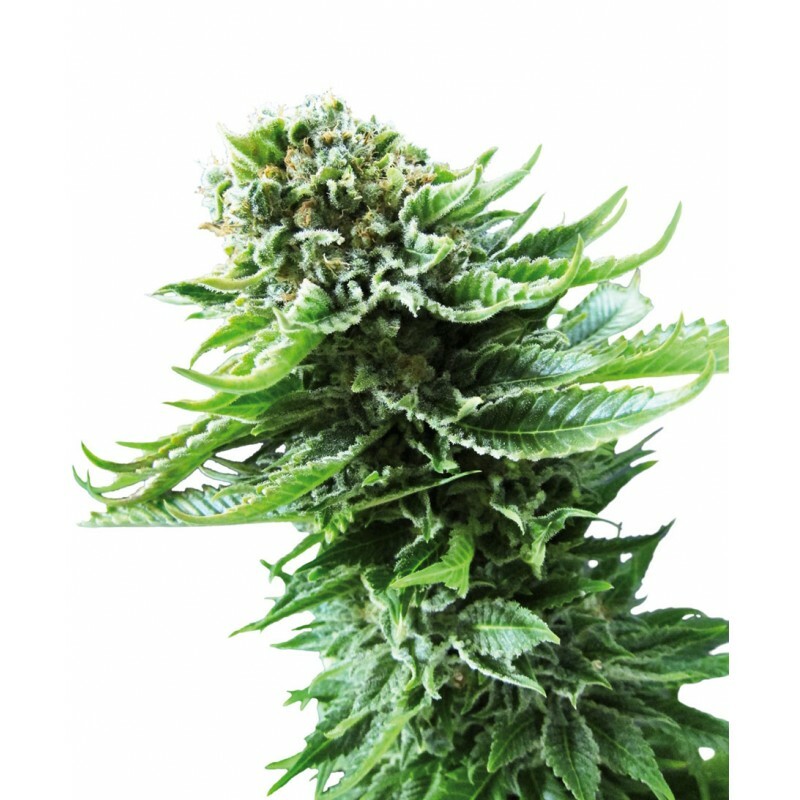 The latter means this variety of Northern Lights is autoflowering which obviously makes cultivation easier. Once the weed seeds are germinated, you can bring in the harvest after approximately 11 weeks. The cycle of daylight or artificial light is a secondary factor as Northern Lights Automatic happily proceeds on its way towards the desired end result. Once the seedlings come to life, the Northern Lights Automatic will flower after approximately 25 days. That period lasts up to no less than 60 days. The result is a plant that reaches a height of around 60 to 90 centimetres. Nice detail for growers who do not want to bother their neighbours with a scent of weed: the aromas released during the cultivation of these cannabis seeds and during the growth and flowering time remain limited.